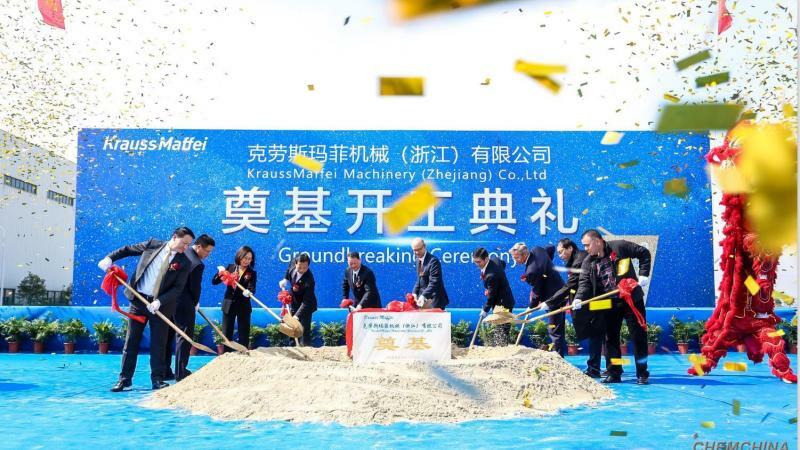 German KraussMaffei Group (KraussMaffei) held a groundbreaking ceremony for its new factory in Jiaxing, Zhejiang Province. 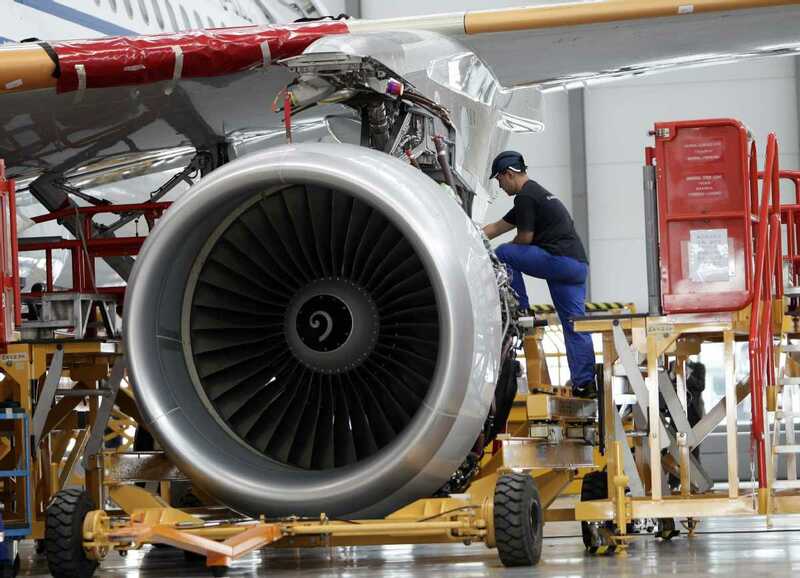 It is a key move of KraussMaffei to make more investments in the Chinese market. 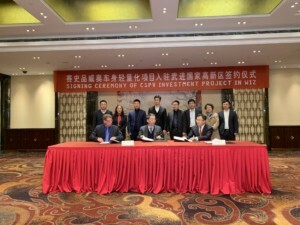 CRENO, a French company, in high tech machining solutions, pursues its development in China as it prepares to deliver to AVIC, the Chinese OEM, a 2 in 1 computer numerical control capable of machining composite parts as well as cutting honeycomb ultrasonically. 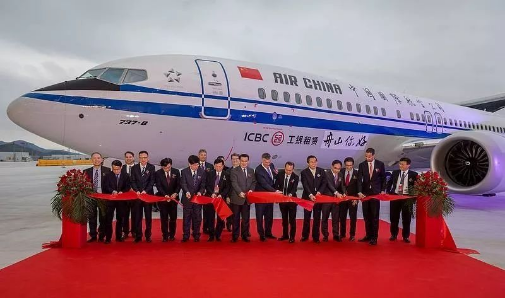 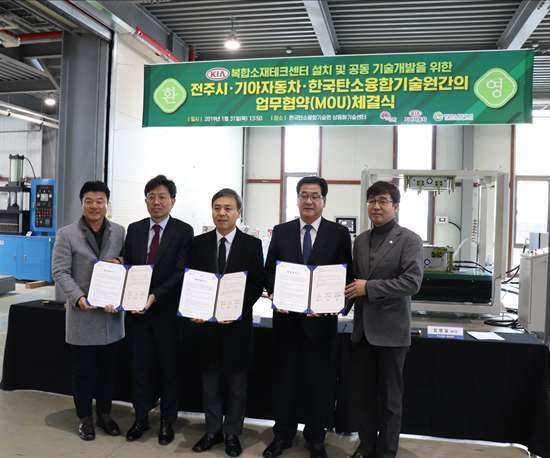 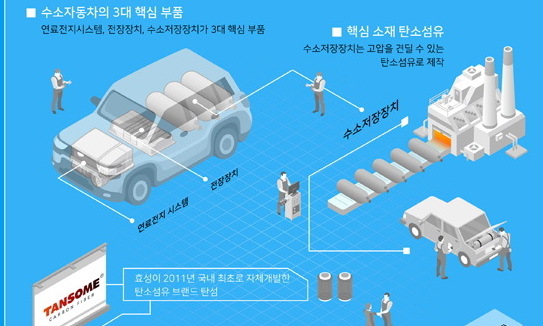 [2019-02-26]Source:China Composites Group Co., Ltd.
Hyosung Advanced Materials will build an additional carbon fiber production facility at its Jeonju Plant in Jeollabuk-do Province by investing KRW 46.8 billion. 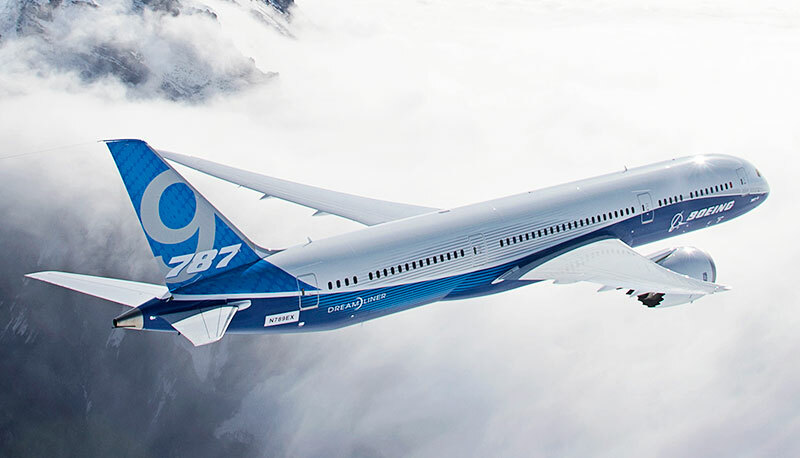 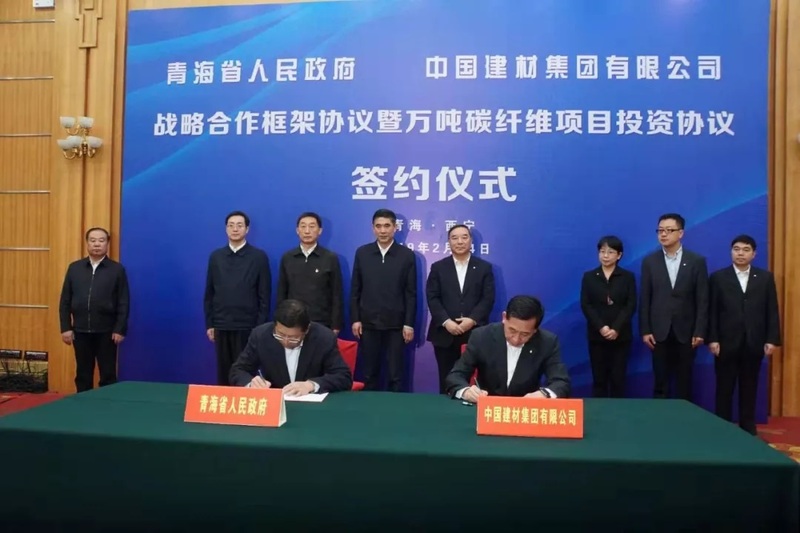 The additional line to the existing site will increase the annual production capacity from 2,000 tons to 4,000 tons with the aim of completion by 2020. 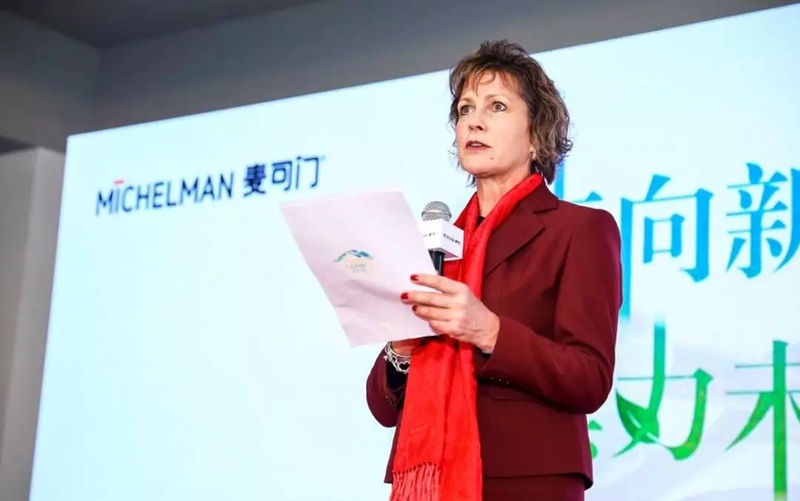 Michelman will celebrate the grand opening of the Michelman (China) Sustainability Center (MSC) on January 17, 2019, at the company’s Shanghai offices located in the East Park of the Shanghai Pudong Kangqiao Industrial Zone. 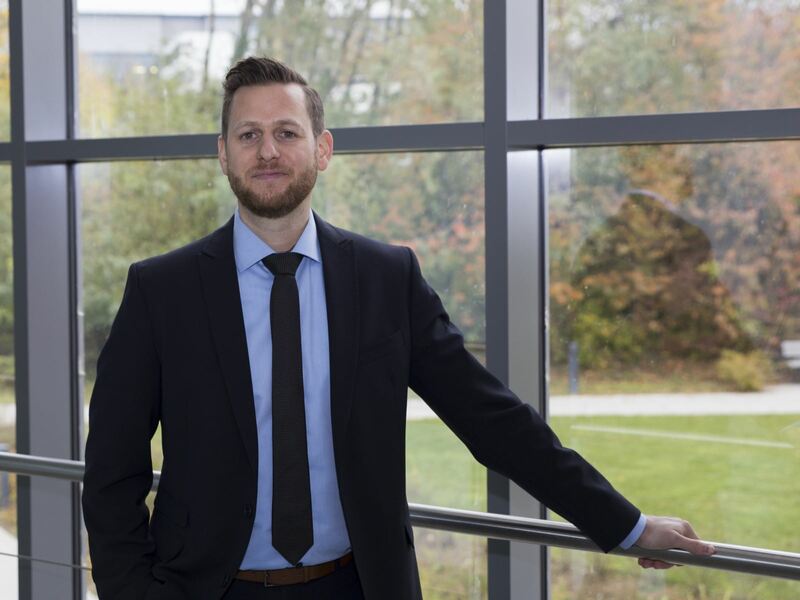 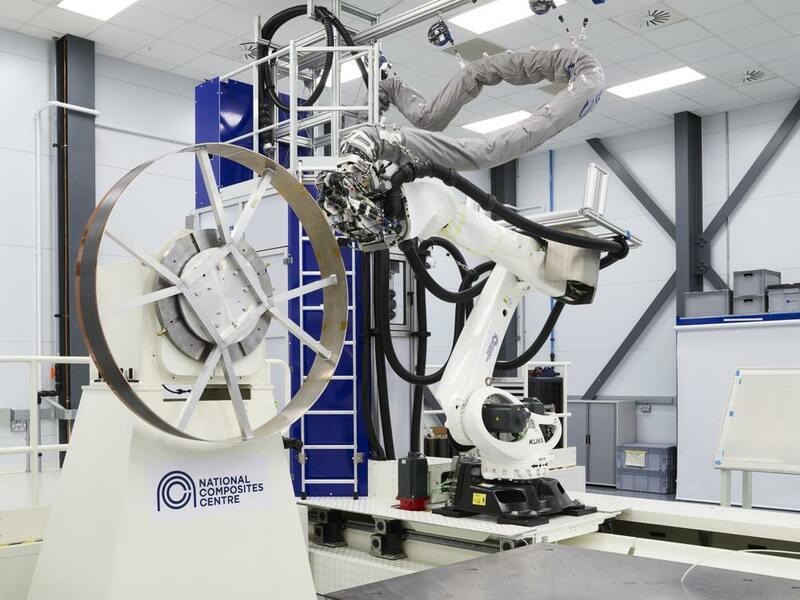 Dr. Timo Huber, former Deputy Director of Department Polymer Engineering, Fraunhofer ICT, has officially joined ACTC (Advanced Composite Technology Center) as Vice President since January 1st, 2019. 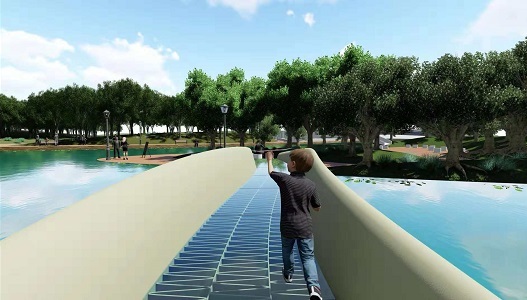 A 15 m long 3D printed bridge made from resin and composite materials has been open to pedestrians in Taopu Park in Shanghai. 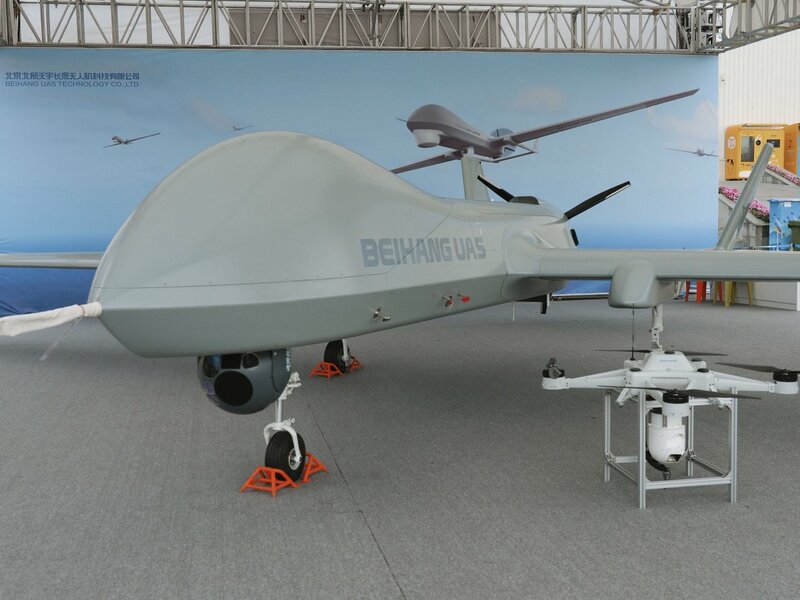 The bridge has benefited from 3D printing technology developed by the State-owned Shanghai Construction Group. 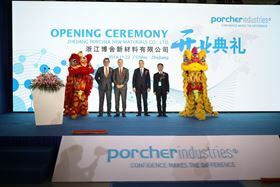 The inauguration of ‘Zhejiang Porcher Industries New Material’ marks the opening of a new Porcher Industries site in China and is a clear demonstration of the company’s commitment and confidence in the region, its Chinese partners and the next chapter of growth for Porcher Industries as a global specialist in technical textiles. 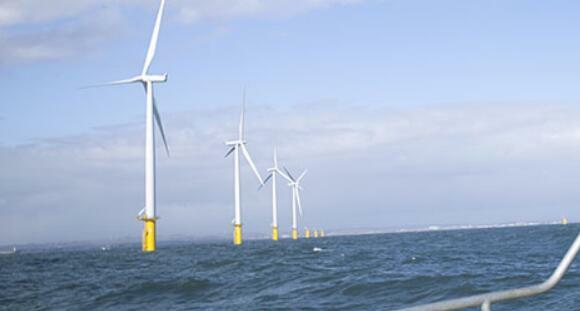 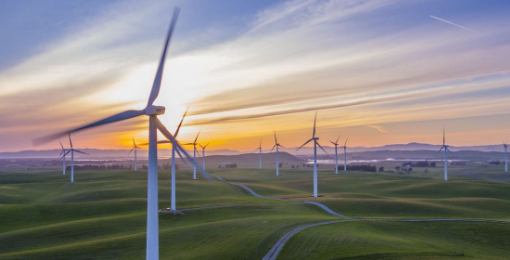 An alliance of composite companies has formed PULLWind, a strategic consortium that enables leading wind blade manufacturers to access a ‘turnkey’ solution for pultruded spar caps. 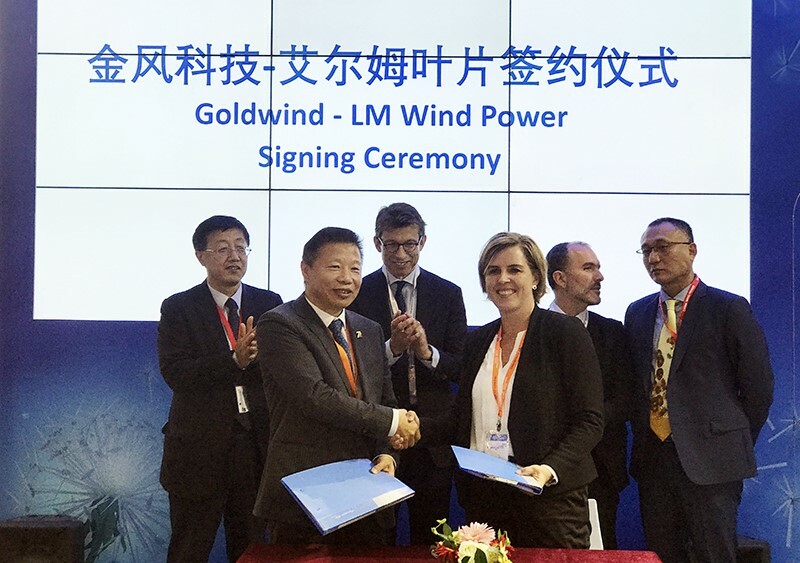 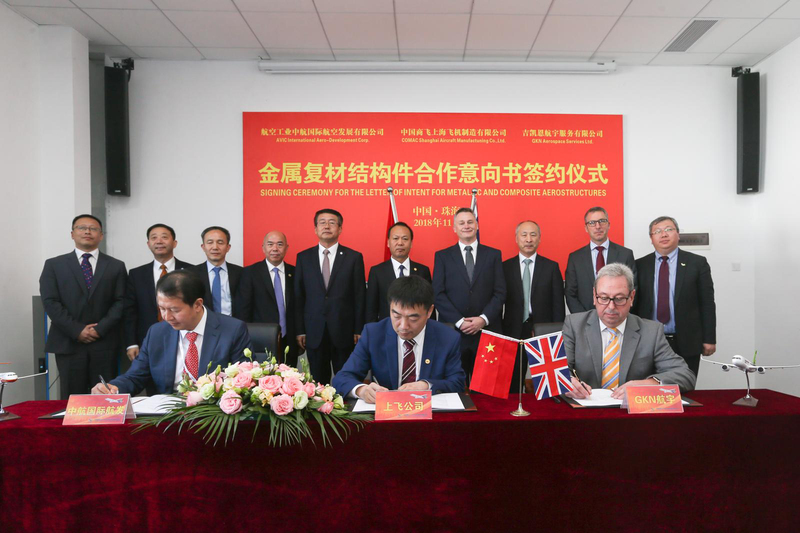 One day before the China National Holiday, LM Wind Power signed a three-year agreement to supply wind turbine blades for Goldwind's onshore 3-4 MW platform.